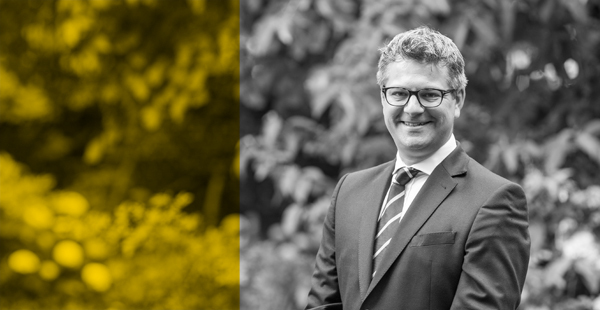 Giles Bedloe, instructed by Stephen Fairburn of C J Jones LLP, has won an important victory in the Court of Appeal concerning the fundamental legal principles of res judicata and issue estoppel. Giles acts for a GP who has sued the Secretary of State for Health and a private medical practice over the loss of his employment after decades of good standing in the medical profession. Having withdrawn employment proceedings in October 2011, the Appellant had issued proceedings in the High Court in April 2012. Although the Respondents had applied for the employment claim to be dismissed in November 2011, the Appellant had objected and the application for dismissal was not in fact determined until October 2014, 2.5 years after the High Court claim had been brought. It was clearly wrong that a claimant should be shut out from any judicial consideration of the merits of his claim when the withdrawal had in substance been a discontinuance not an abandonment, and the dismissal order said to estop the claim had not been made even two years after the claim was issued, let alone at the time is was issued. In the latest instalment in the case Lord Justice Lewison, delivering the judgment of the Court, stated "The judge decided against Dr Srivatsa on the ground that he should have made it clear (either expressly or by necessary implication) that he had it in mind to follow the withdrawal of the ET proceedings by proceedings in the High Court. I do not consider that the burden on [the] claimant was that high.” The judgment may be found via this link.